"It won't stop until they control everyone." 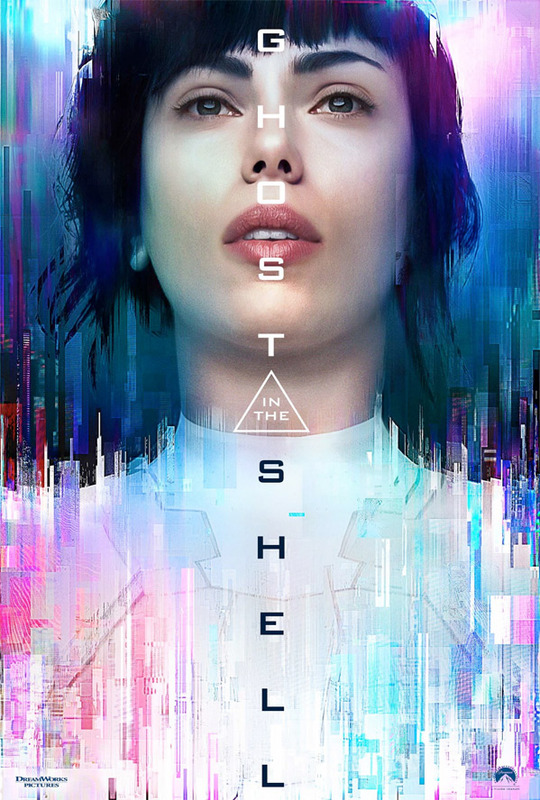 Opening in theaters everywhere worldwide this weekend is the live-action Ghost in the Shell movie, based on the popular manga/anime, starring Scarlett Johansson as the human-cyborg Major. To give the movie one final push, Paramount has released this final trailer, featuring tons of VFX-polished futuristic footage. The sci-fi action movie also stars Michael Pitt, Juliette Binoche, Michael Wincott, Rila Fukushima, Chin Han, plus Takeshi Kitano, Joseph Naufahu, with Pilou Asbæk as Batou. I'm glad to hear the original music in this trailer, and see new footage of her fighting the tank robot. I'm planning to watch this movie this week, still hopeful it's actually good after all. You can still see the first trailer or second trailer for Ghost in the Shell, plus the Mamoru Oshii featurette. Based on the internationally-acclaimed sci-fi property (first developed by Masamune Shirow), Ghost in the Shell follows the Major, a special ops, one-of-a-kind human-cyborg hybrid, who leads the elite task force Section 9. Devoted to stopping the most dangerous criminals and extremists, Section 9 is faced with an enemy whose singular goal is to wipe out Hanka Robotic's advancements in cyber technology. Ghost in the Shell the movie is being directed by Rupert Sanders, of Snow White and the Huntsman previously. The cast features Beat Takeshi Kitano, Juliette Binoche, Kaori Momoi and Chin Han. The film was shot mostly in Wellington, New Zealand, and Weta will be providing VFX. Paramount is releasing Ghost in the Shell in US theaters + IMAX starting March 31st, 2017 this spring. View the latest trailer. Who's planning to see this?